GTA, a world leader in ground travel products and services distributor, hosted its 2017 roadshow in the Middle East region. More than 60 hotels from Asia, Africa and Turkey met with regional travel agents. 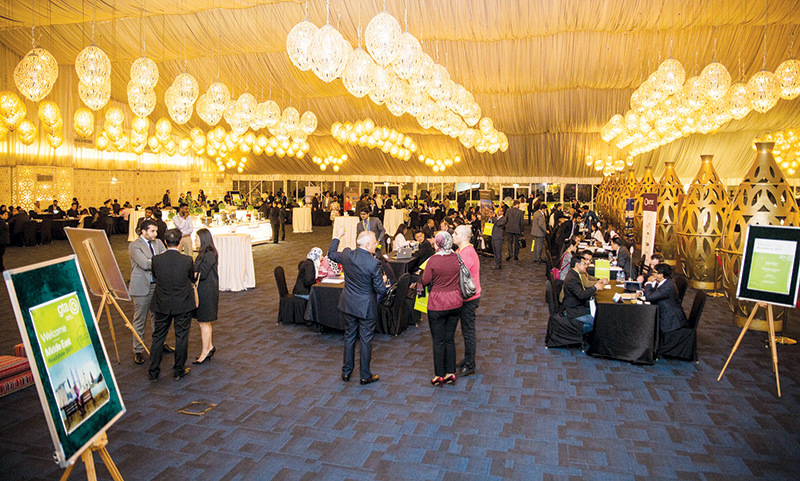 The first stop took place in Riyadh at the Marriott Hotel on February 6, where over 180 key travel professionals and hotel representatives attended the event. The second stop was Atlantis, The Palm in Dubai on the 8th. “The event was very successful and we had positive feedback from both the hotels and the travel agents that participated. I would like to extend a sincere thanks to the exhibitors and all who attended the first Middle East Roadshow in both Riyadh and Dubai this February. These roadshows are one of the many ways in which we are able to add value to our client and supplier relationships. We are delighted that we are able to offer something that is rewarding to our clients and at the same time, continue to drive business for all of us in the travel industry. We are looking forward to continue with this initiative in the years to come,” says Rami Mashini, GTA's vice-president of sales and marketing for the Middle East and Africa The event connected travel agents and key g shop bookers with leading suppliers and hoteliers.